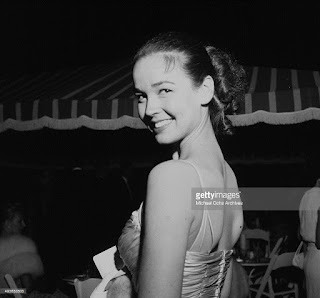 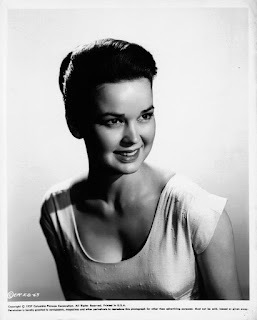 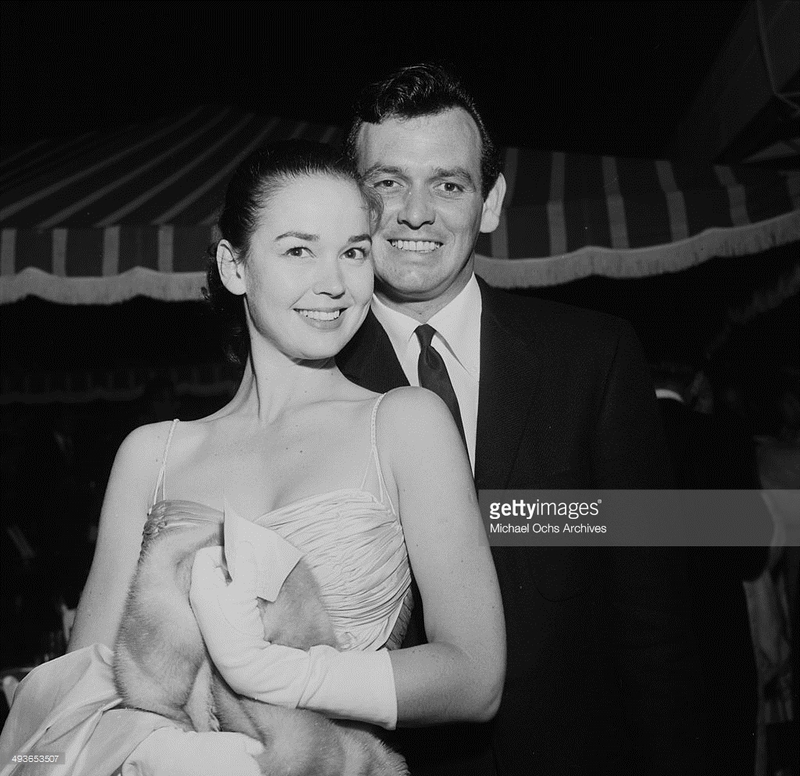 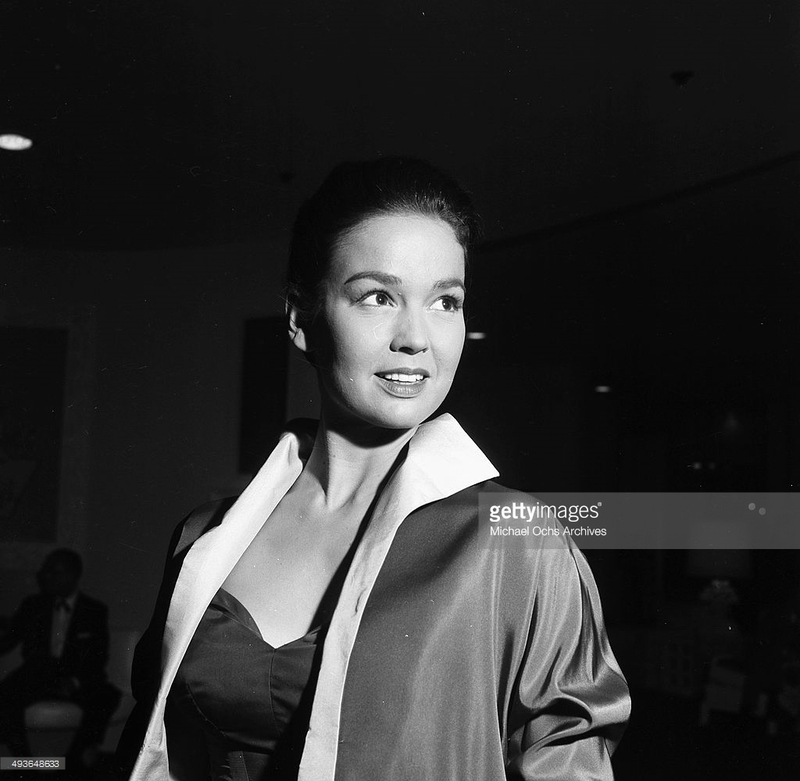 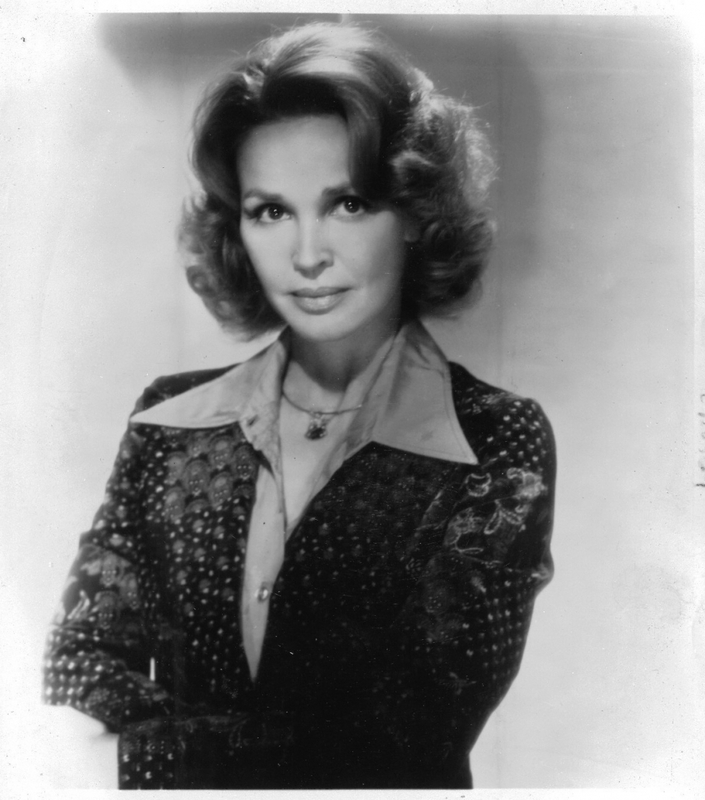 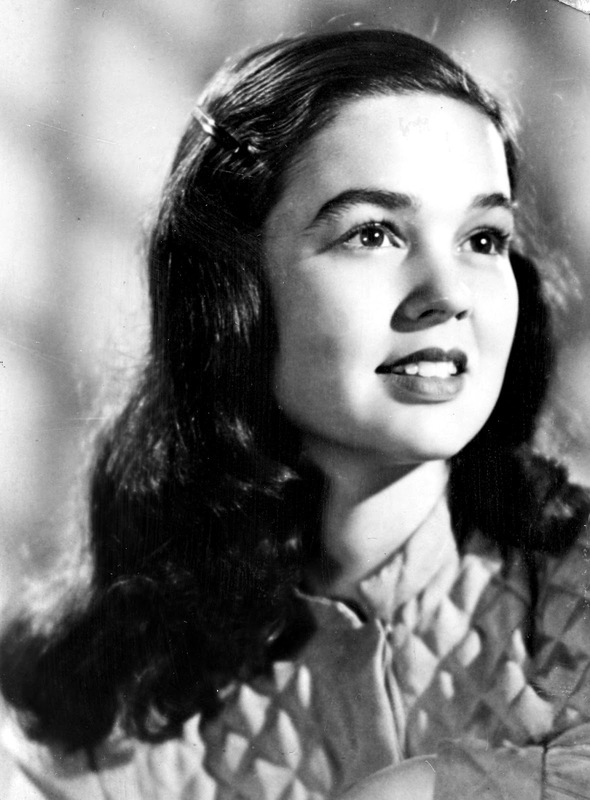 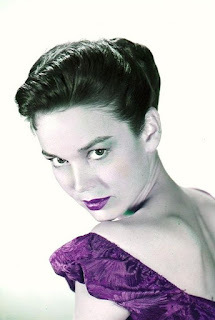 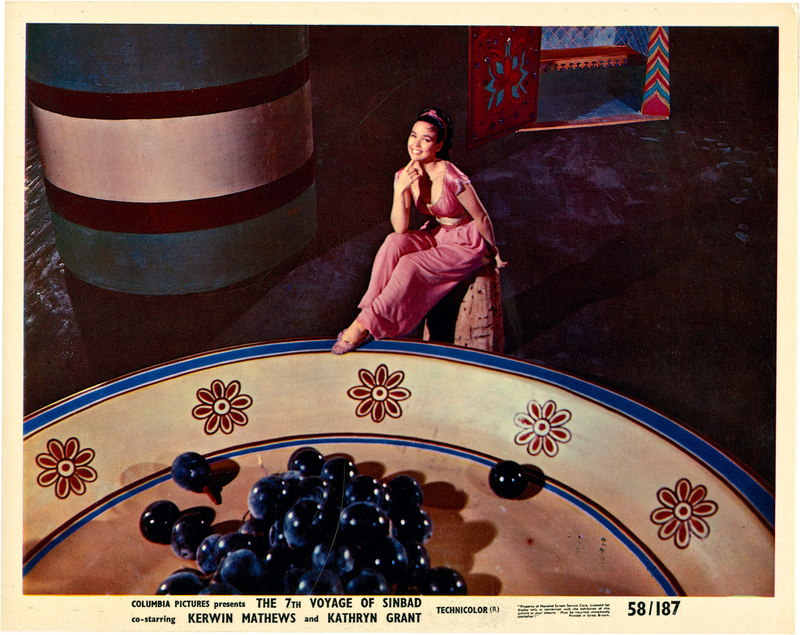 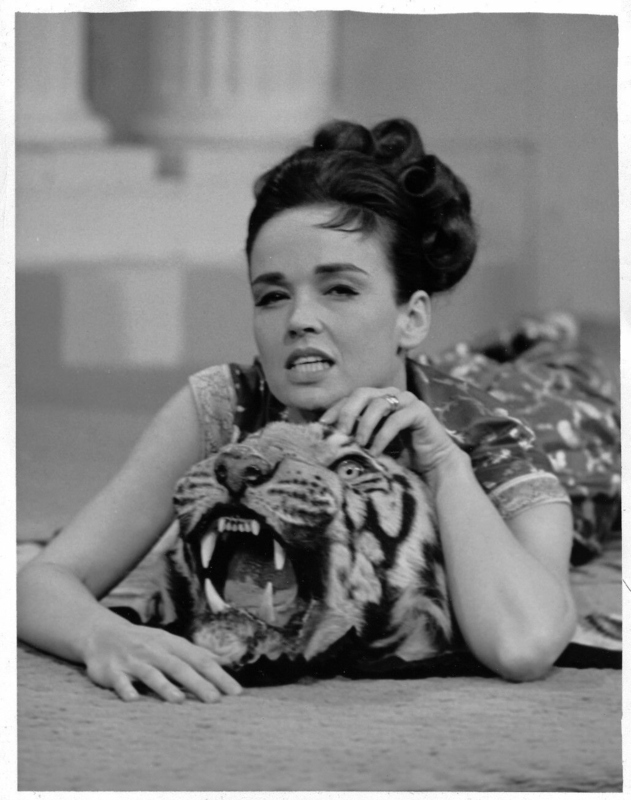 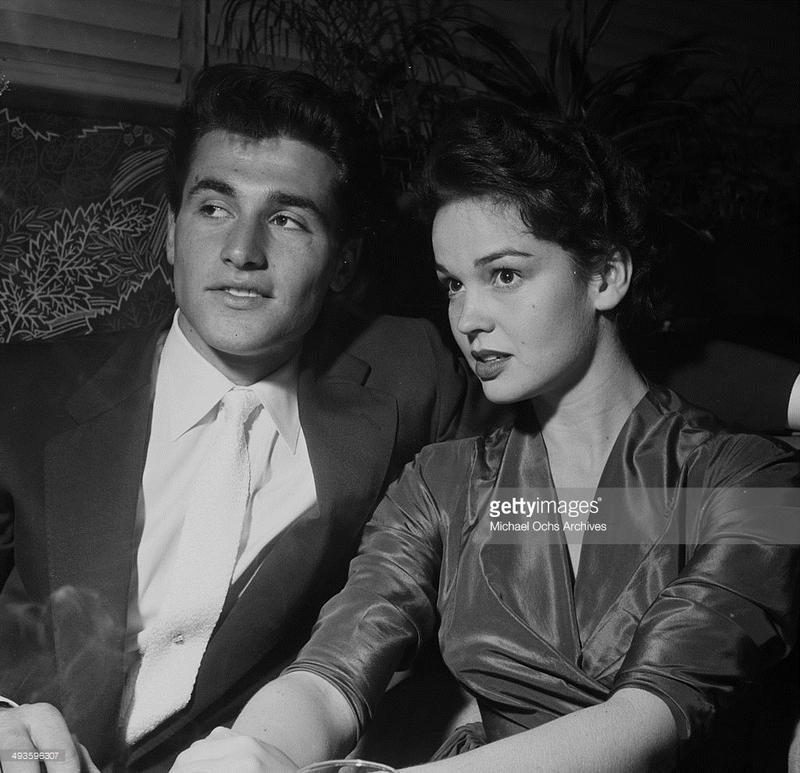 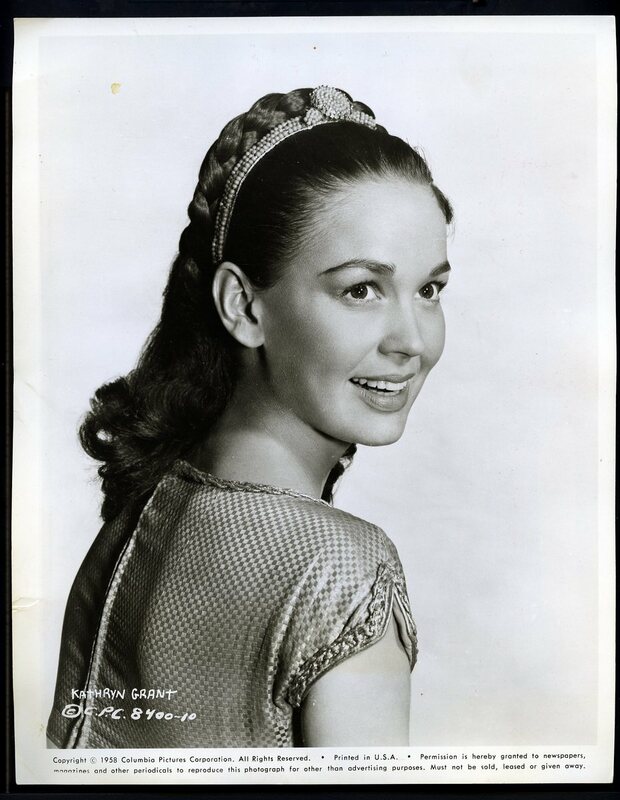 Kathryn Grant (b. 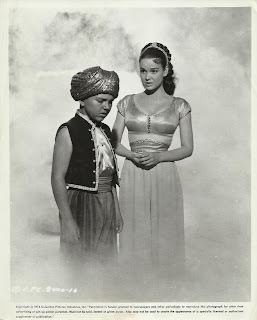 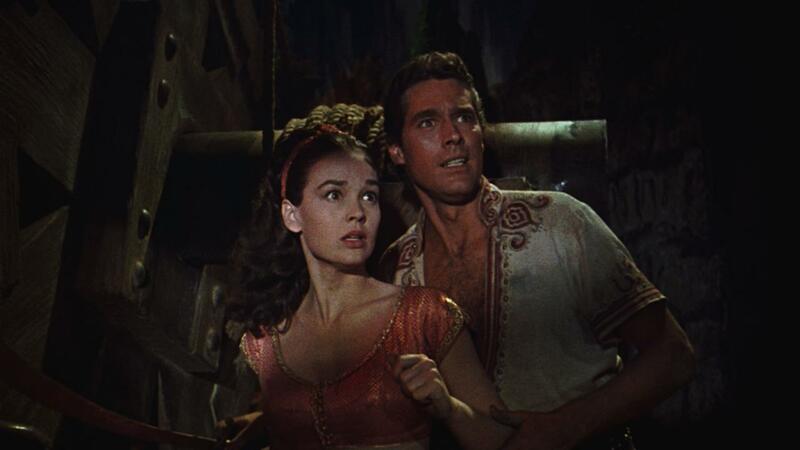 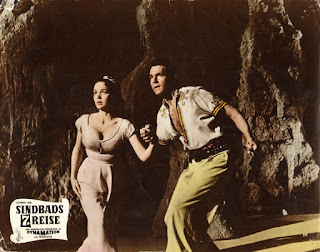 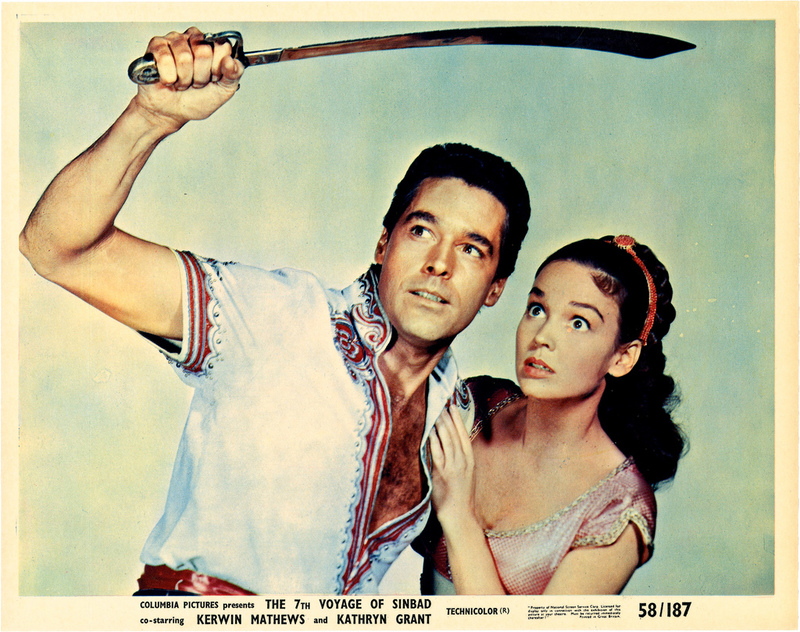 1933) became the dreamgirl of millions of young boys as the princess in The 7th Voyage of Sinbad in 1958. 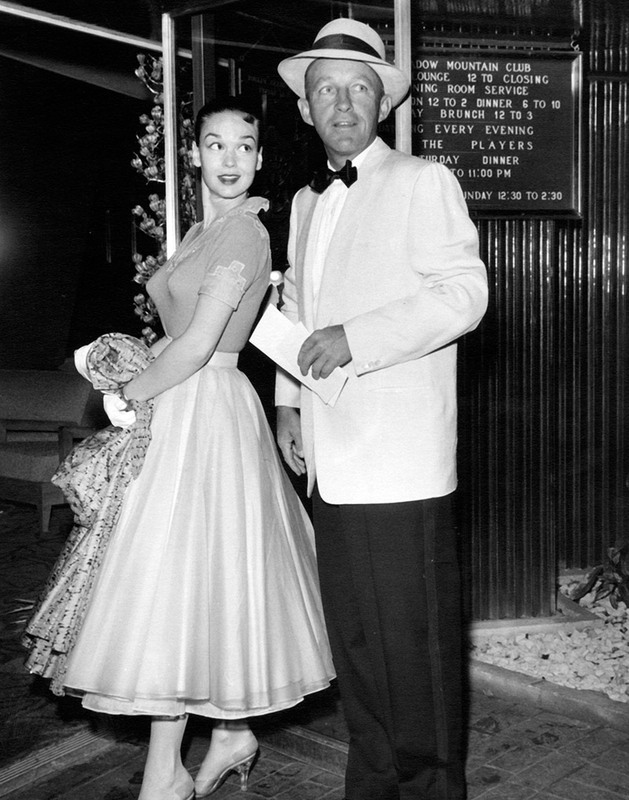 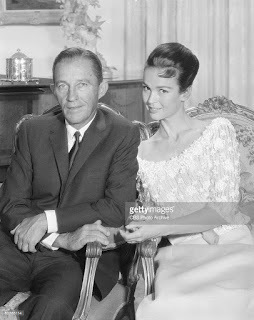 Although a successful actress, she may be better remembered in the long run as Mrs. Bing Crosby.